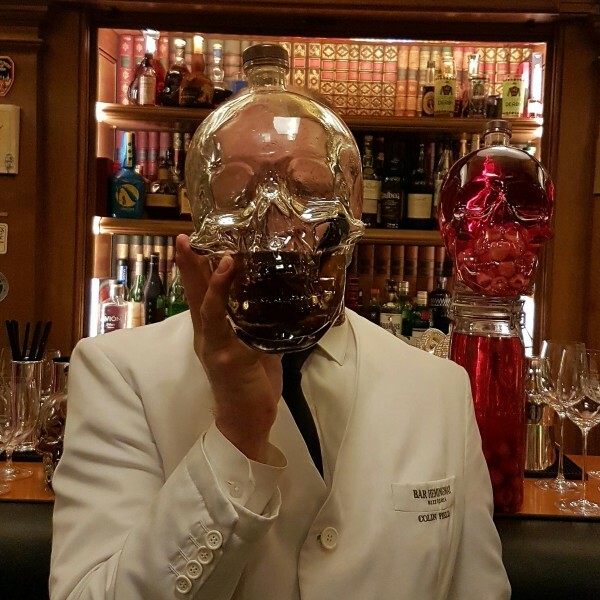 It's been a year now that I have been doing Cocktail courses for professionals and amateurs and those that just want an insight into the world of cocktails in thier homes. The courses take from 6 to 15 people maximum and we talk about the cocktail in a different way. Strangely enough I have more French people in my English course than English and Americans, although you never really know. Perhaps its to do with English speaking, networking and learning a bit about cocktails that entices them. We have a good time, see you soon perhaps. Call the Ritz and ask for the Ritz Escoffier.